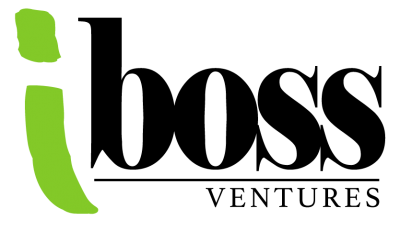 SORRENTO, Fla., June 20, 2018	(Newswire.com) - RV campgrounds and waterpark resort, Wekiva Falls, located in Sorrento, Florida, provides daily, seasonal, and annual camping opportunities for visiting guests and local residents. With the launch of their new website, Wekiva Falls makes it easier for campers to book long-term and short-term reservations at the campground. The new website includes a 24/7 reservation portal, up-to-date information on amenities, details on both daily and seasonal activities, a new campground site map, and much more. “We are beyond excited to launch the completely redesigned Wekiva Falls website,” said Greg Barton, VP of Operations at Wekiva Falls. 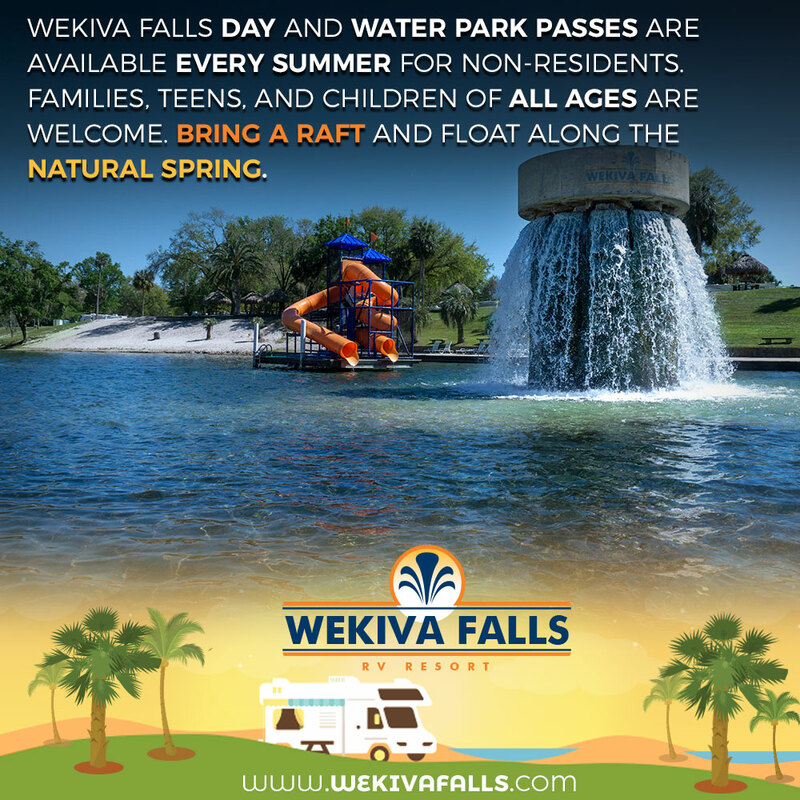 Wekiva Falls’ mission is to provide resort-style RV camping, tent camping, and waterfront RV park camping at an affordable price for groups and families looking for a destination stay. Their unique location alongside Wekiva River offers guests an elevated experience that simply cannot be achieved on a cruise ship or the standard hotel. “Our campers expect a rich experience online,” said Toni Collier, Regional Manager at Wekiva Falls. Guests can easily book their stay using the redesigned booking system on http://wekivafalls.com. 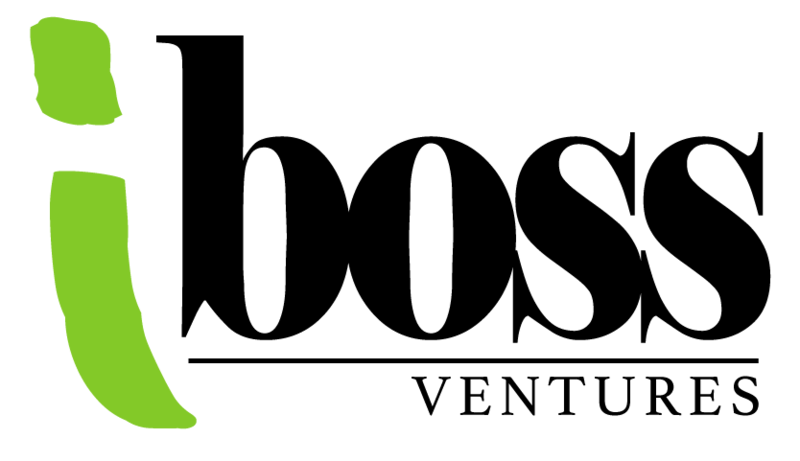 On the new platform, guests can browse campsite prices, amenities, and the social calendar which lists all the events scheduled in the near future. Unique to this Orlando RV resort is Wekiva Springs, a 360-degree concrete waterfall that transforms this river RV park into a summer day-pass destination. Guests can book an authentic Florida springs camping stay all year round and for visitors looking for a snowbird RV park, the newly designed Wekiva Falls booking system is currently accepting reservations for the winter. Wekiva Falls RV Park and Campgrounds caters to the lifestyle that campers have come to expect from both Orlando area campgrounds and campground locations across the country. Details for how to book a reservation are at http://wekivafalls.com. To learn more about Wekiva Falls, the campground, current rates and reservation, and Wekiva Springs, visit http://wekivafalls.com. Founded in the 1960’s, Wekiva Falls RV Resort is a modernized RV and camping ground located near Orlando, Florida. Wekiva’s rich, luscious landscape, abundant Florida wildlife, and consistently warm weather is a large attraction for snowbirds, with the waterpark, canoeing and kayaking, and outdoor activities providing fun for families and children of all ages. The resort prides itself on quality customer service, providing a strong sense of community for seasonal and residential guests year round. 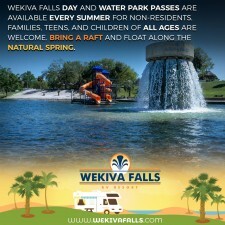 For more information or to book a reservation today at Wekiva Falls visit http://wekivafalls.com.